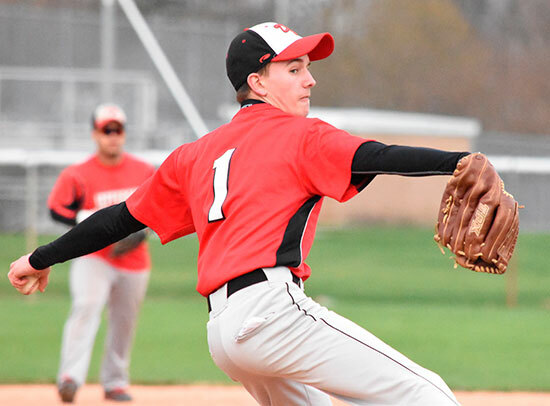 DELPHOS — The Wildcats made quick work of Ada on Thursday with a 12-2 win in six innings. 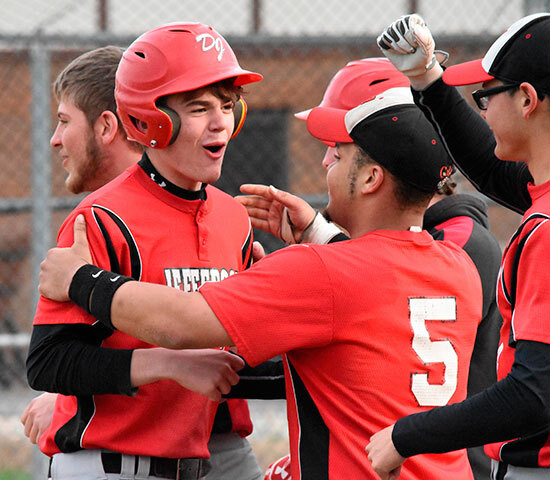 Braxton Scalf went the distance and picked up the win for Jefferson. He had nine strikouts and gave up no walks in his six innings of work. The Wildcats poured it on late in the game. 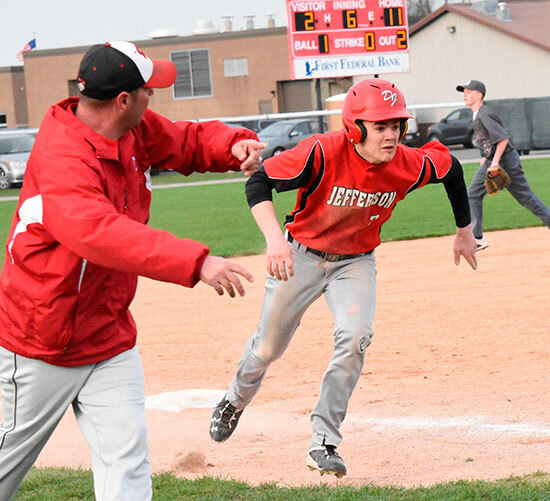 They scored eight runs in the fifth and three in the sixth as they breezed past the Bulldogs. 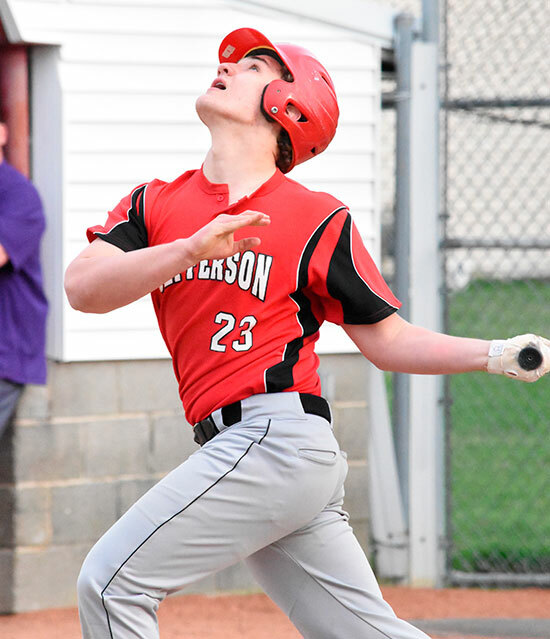 Josh Wiseman went 4-for-4 from the plate with two runs and two RBI’s. Darius Shurelds went 2-for-4 with three runs and three RBI’s and Darnell Simpson went 3-for-4 with a pair of runs and an RBI. 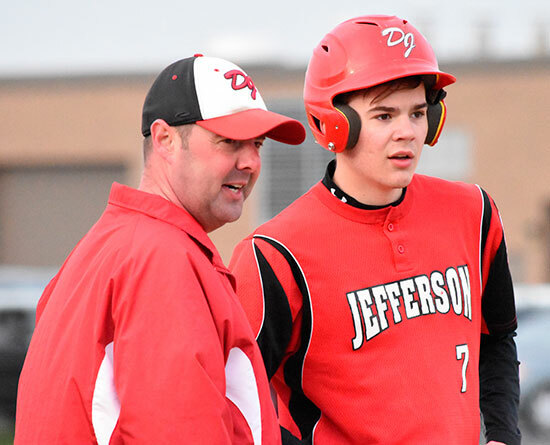 Jefferson tallied 16 hits in the game as the entire team contributed on offense. Jefferson improves to 6-5 (2-0 NWC) and is one of only three teams in the NWC with an undefeated conference record. The other two are Lincolnview (2-0 NWC) and Paulding (3-0 NWC).